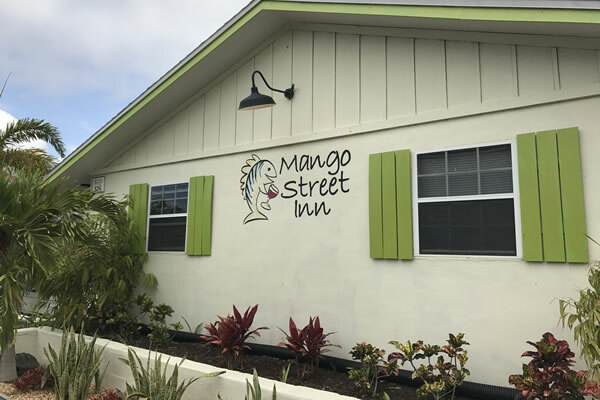 If you’re the adventure loving type, then Mango Street Inn (the best bed and breakfast in Fort Myers Beach) is where you should stay on your next getaway! 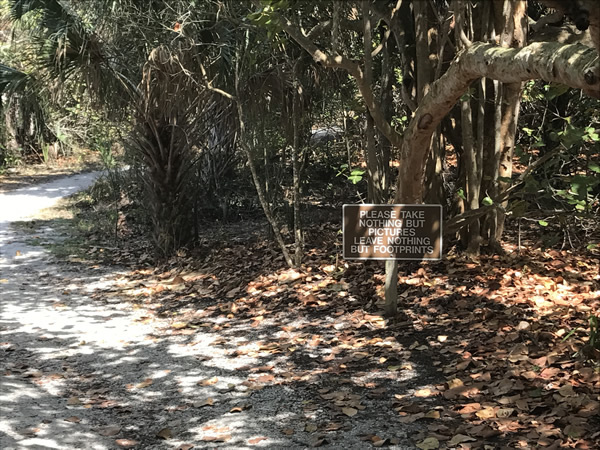 Not only are we mere steps from the beach, we are also just a short car ride to the Black Island Trail at Lovers Key State Park. It’s located just south of Fort Myers Beach and just north of Big Hickory Island. 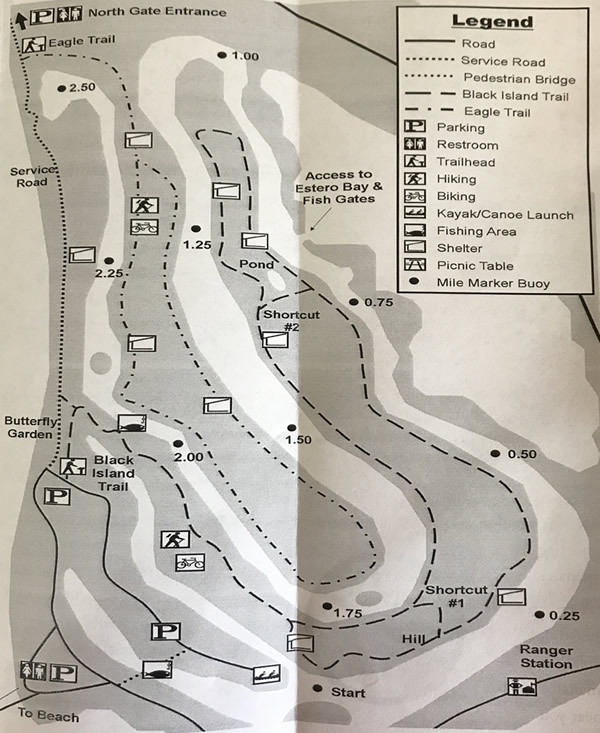 The trail offers several activities from hiking to mountain biking, to nature watching and fishing. 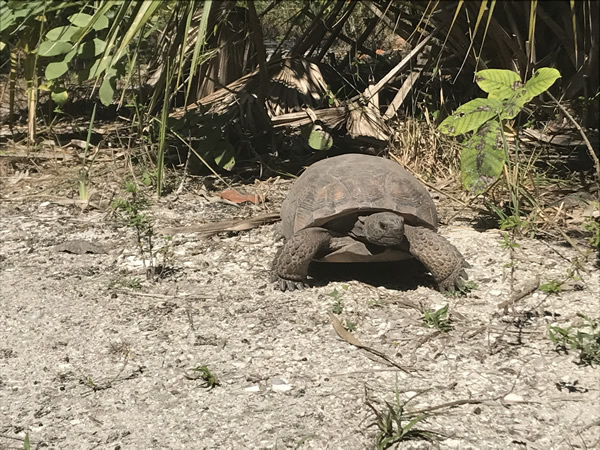 The Black Island Trail at Lover's Key is a great daytrip with lots of things to see and do! The trail consists of two separate loops and is 2.5 miles long. Both loops follow fingers of land that were once created by dredging. This dredging was done to create more developable waterfront property along Estero Bay. The trail is filled with many coastal scrub plants and tropical hammock habitats. Helpful hint: there are two shortcuts available on the trial. The first shortcut is 1.2 miles long and the second is 1.8 miles. The trail is not paved, but it is very well maintained. It is comprised mostly of compacted soil with occasional pockets of sand and grass. It is great for both walking and mountain biking. There is a butterfly garden located toward the beginning of the trail. What better way to start your hike or mountain bike adventure than with some beautiful butterflies? A sign highlights the various species you'll see fluttering around the flora. The Hill Man made back in the 1970s, it is one of the highest points in Lee County. It was built to replicate a Calusa Indian mound and rises gradually to 30 feet. There are also several overlooks that have comfortable benches for wildlife viewing and views of the park. After you pass shortcut #2, look across the canals. There are gates that help keep motorized watercraft out of the canal. These gates may keep watercraft out, but they allow fish and mammals (such as manatees) to enter the canals. There is a short path down short cut #2 that leads you to a freshwater pond. 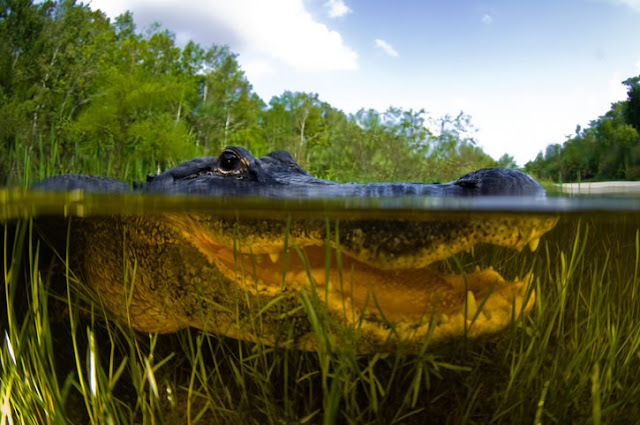 This pond is home to many birds and the resident gator and her family. Helpful Hint: If you’re wondering what the green plant is that covers the pond, it’s Duckweed. 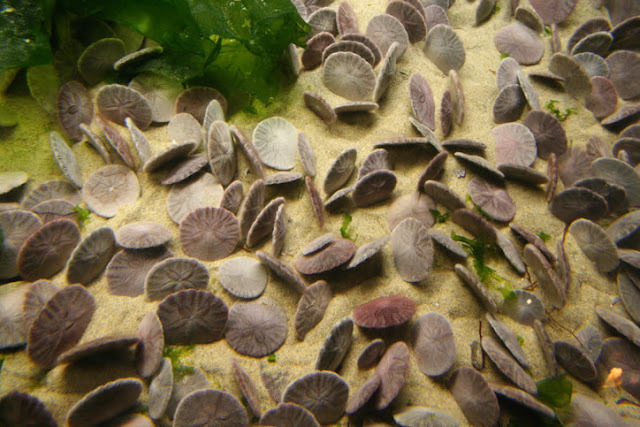 It has the ability to reproduce rapidly and can double in just 16 hours – 2 days. It also reduces evaporation of the pond and acts as mosquito prevention. 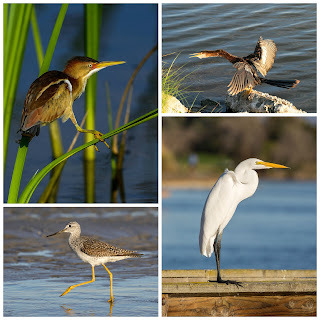 Wildlife SightingsWhile walking along the island’s trails, you may see osprey, marsh rabbits, gray squirrels, gopher tortoises, and wading birds. Not sure what kind of wildlife you’re seeing? 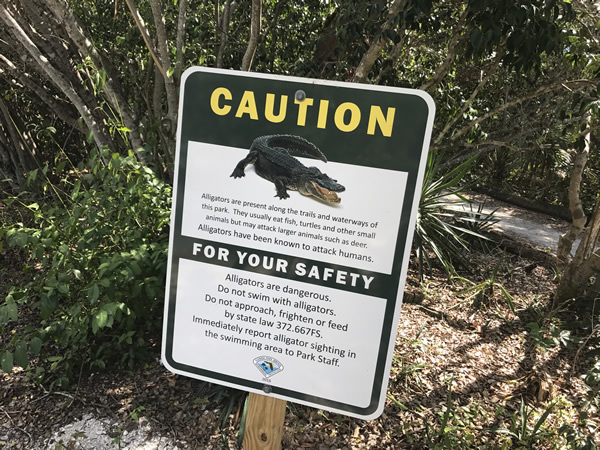 Don’t worry, there are many educational signs along the trail that identify the plants and animals you might come across. If you’re looking for an adventure, come stay with us at Mango Street Inn. 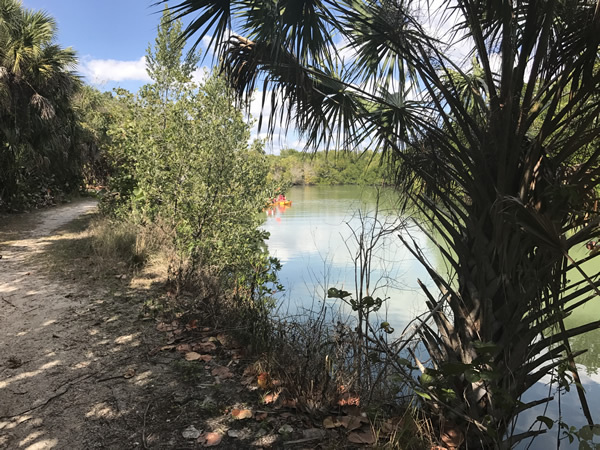 We are surrounded by beautiful beaches and are a short drive from Black Island Trail at Lover's Key where you can immerse yourself in all that nature has to offer. 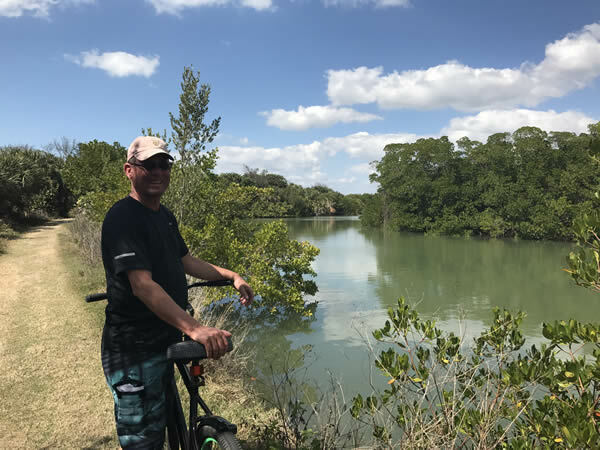 Whether you want to hike or mountain bike the 2.5-mile trail, or simply relax and enjoy nature and its wildlife, there is something for almost everyone to enjoy!